Built green & beautifully maintained Autumn Crest resale in the excellent Northshore SD! 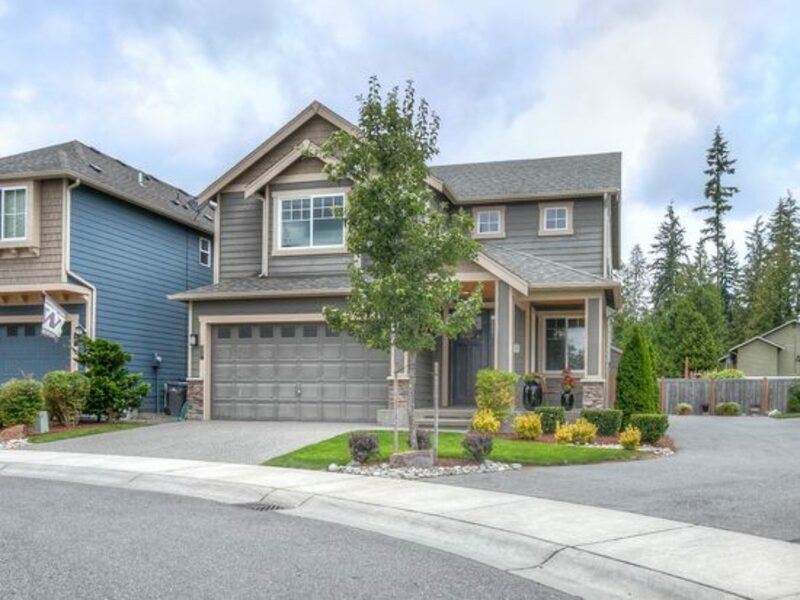 Gorgeous 4 bedrooms, 2.75 bath home, features open kitchen with granite counters, stainless appliances, Alder Shaker cabs w/self close feature, Evoke hardwood floors throughout main floor, mud room & office/bedroom. Vaulted ceiling in master suite w/ 5 piece bath & walk in closet, utility room, & tankless hot water. Enjoy your no maintenance back yard with large patio & community park! Welcome home!